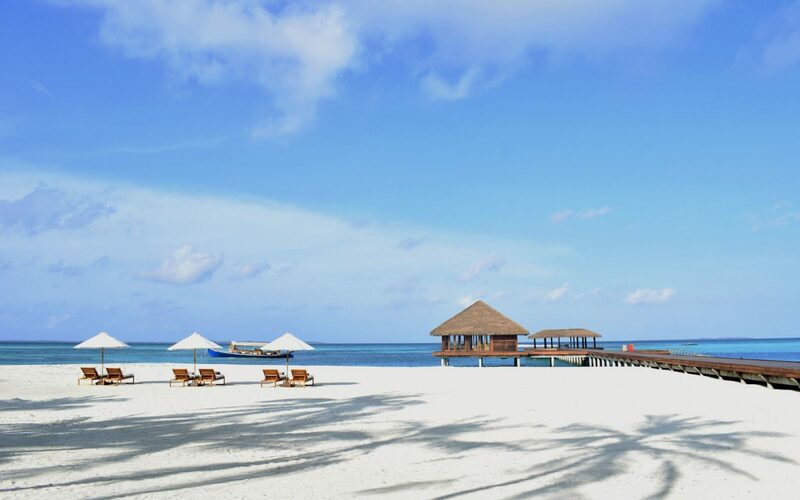 Nestled beyond the soft powdery shores and crystal blue waters, Noku Maldives offers a peaceful and intimate retreat. Invigorate the mind, body and spirit with our unique holistic treatments that pair traditional Asian therapies with strong elements of nature. Savour cuisine prepared by our chefs, bringing a wide selection of tasty International and Asian flavours to the table – and always with our signature Maldivian hospitality.